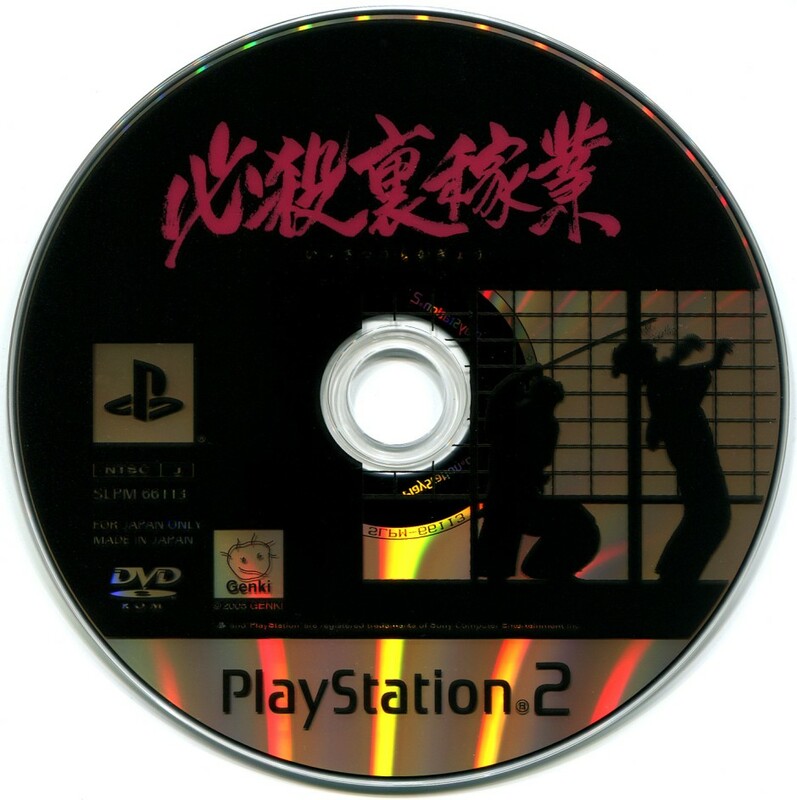 A game where you carry out secret assassinations in fuedal Japan with a healthy dose of stealth gameplay. Sound like Tenchu? Well, apart from not playing as a ninja, there's a bit more to this one. 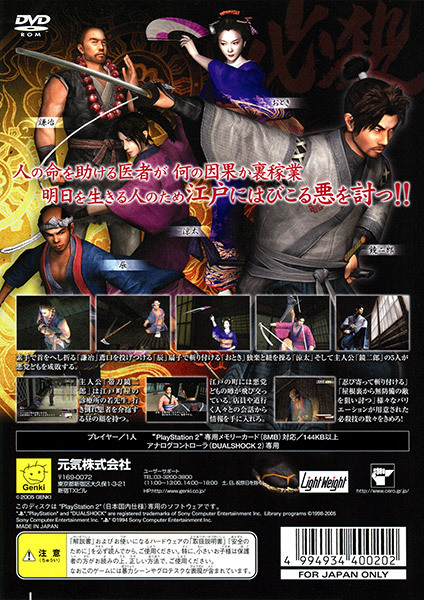 For starters, there's daytime sequences where you travel around Edo going about your daily business, gathering information from the people in town, buying supplies, and generally acting like the well-respected doctor the main character is. You also have to choose your missions based on the information you gather. 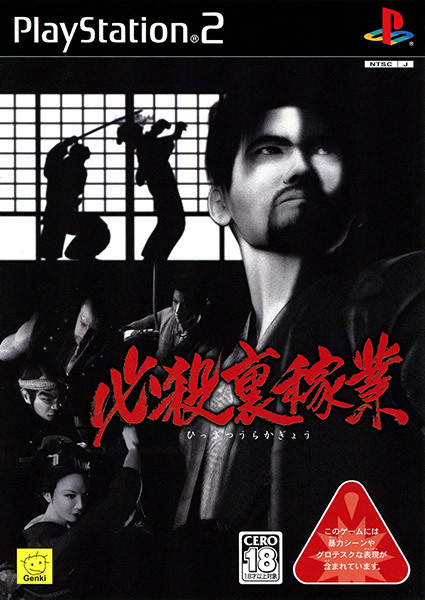 It's not open-world like Way of the Samurai or Shinobido, but it's definitely more involved than Tenchu. Unfortunately, all the extra daytime stuff just kinda gets in the way of what you probably want to do: Take that katana and kill some badguys. It's also a straight-faced jidaigeki with none of the wackiness of Acquire's games, so it all comes off as a bit dry. There's surely people this appeals to, but I ain't one of 'em.